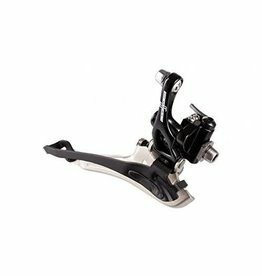 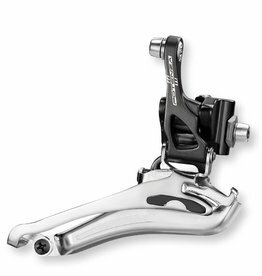 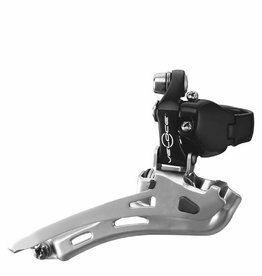 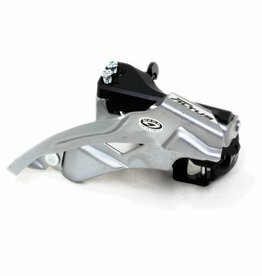 The new Athena black braze-on front derailleur retains all the technical and performance characteristics of the 2011 all silver version. 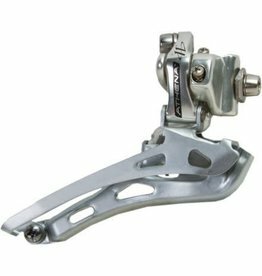 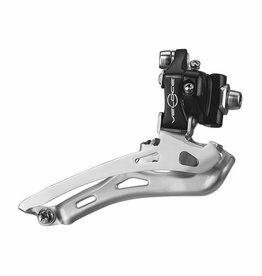 The new Athena front derailleur is compatible with both standard and Compact cranksets. 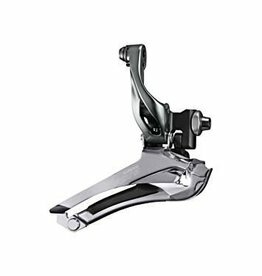 Absolutely unrivaled precision and speed, the Campagnolo S2 Super Record front derailleur, with Ultra Shift™ geometries combined with the Campagnolo chainset and chain, guarantees the best of shifting performance under any condition. 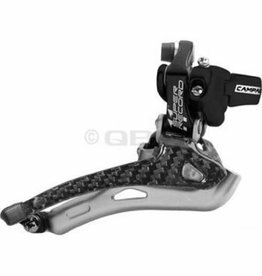 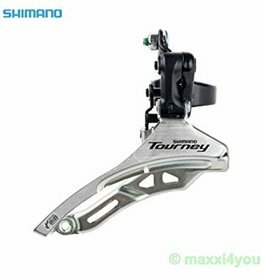 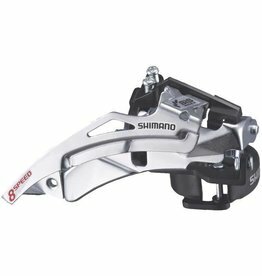 The front derailleur gives quicker and more immediate upshifting thanks to its new design and trajectory angle. 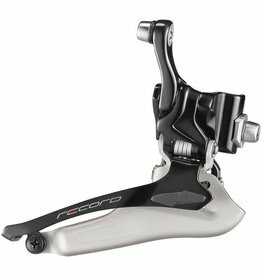 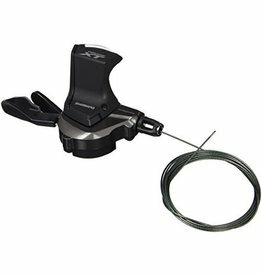 The front derailleur also uses a dual position cable grip bolt to allow for use of tyres up to 32mm following current market trends.